Some great suggestions in the above – I especially like the start the day be exercising – I know it helps, but I still find it hard to make sure I do so..
– understand the consequence if failure, so the level of stress is real and appropriate, i.e. 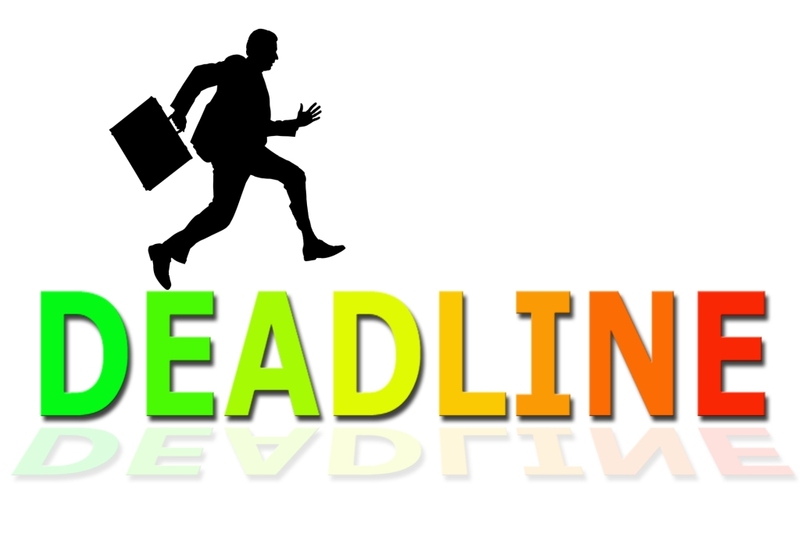 don’t get stressed over an artificial deadline. – share the stress; delegate, sub-contract or brainstorm options but get other people involved.